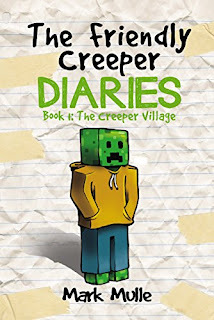 Amazon is offering a free Kindle download of Mark Mulles The Friendly Creeper Diaries The Creeper Village. Enter the strange world of creepers and be amazed as you join Mike, a friendly creeper in his action-packed across the Overworld adventure! 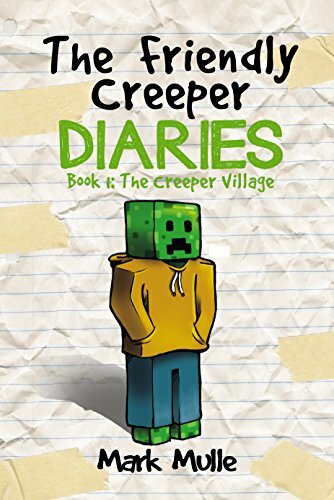 In an attempt to save their village from the sudden attacks of wither skeletons coming from the Nether, Mike, together with his other fellow friendly creepers set out on a quest to seek for help. 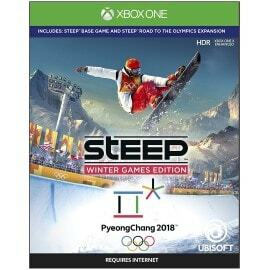 Microsoft has the Steep Winter Games Edition for Xbox One on sale for $9.99, down from $59.99. 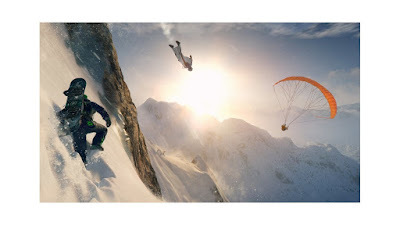 Master the world’s most epic mountains with a snowboard, wingsuit, paraglider, and skis and compete in the Olympic Winter Games PyeongChang 2018 to become the champion. This edition includes the game and Steep Road to the Olympics expansion. 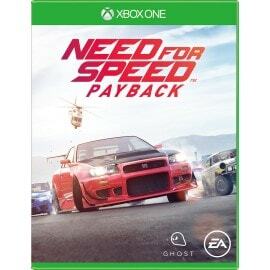 Microsoft has the Need for Speed Payback Standard Edition for Xbox One on sale for just $4.99, down from $59.99. 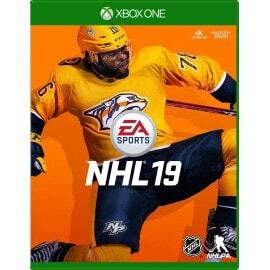 Microsoft has the NHL 19 for Xbox One on sale for just $24.99, down from $59.99. 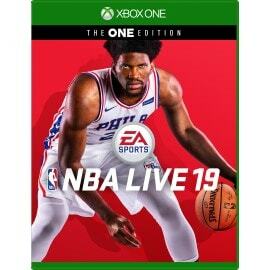 Microsoft has the NBA Live 19: The One Edition for Xbox One on sale for $11.99, down from $59.99. 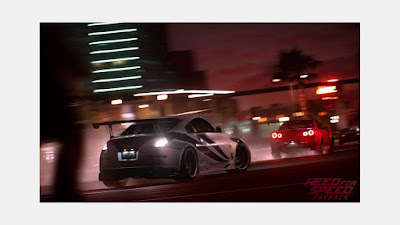 Next week starting March 18th is Children's Hospital Week. 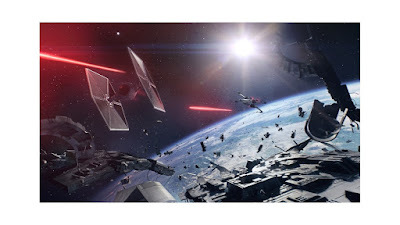 Learn more about what it is and how you can help. Target has Pillowfort Teepees on sale for $20, down from $34.99. 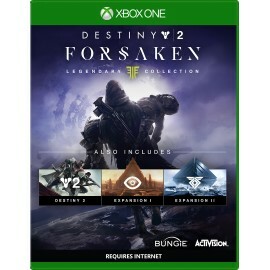 This is not on sale, but it is super cute so I wanted to share it. 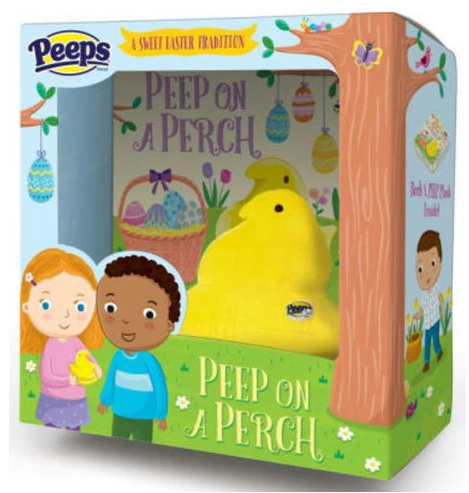 Target has the all new Peep on a Perch a book and plush boxed set. The storybook tells how the Easter Peep assists the Easter Bunny every year. The Easter Peep helps decorate eggs and fill baskets, and sees all the acts of kindness a child does in the days and weeks leading up to Easter. The Easter Peep included in the set can be perched anywhere throughout the home. Children will be proud to have the Easter Peep watch them being good all day as they get ready for bed without making a fuss, help out around the house, and use good manners. And the more kindness the Easter Peep sees, the happier the Easter Peep gets! Now through St. Patricks Day Target is offering an extra 10% off St. Patricks Day items. Choose from t-shirts, head bands, socks, jewelry, and more. If you are shopping online enter the promo code STPATTY at checkout. 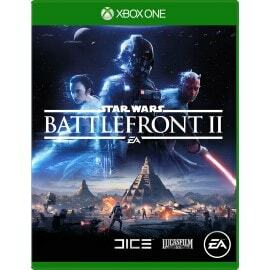 If you are in store use this cartwheel.